A close friend and colleague at work once asked me, "Michael, why are your blog posts more of - 'how I became...' and 'my...'?" I have no premeditated reason for it. As I blogged more, I felt more comfortable expressing myself in my usual offline conversational tone. But, before you conclude that I must be narcissistic, kindly read the following disclaimer - whatever idea of me you come up with has got nothing to do with me. 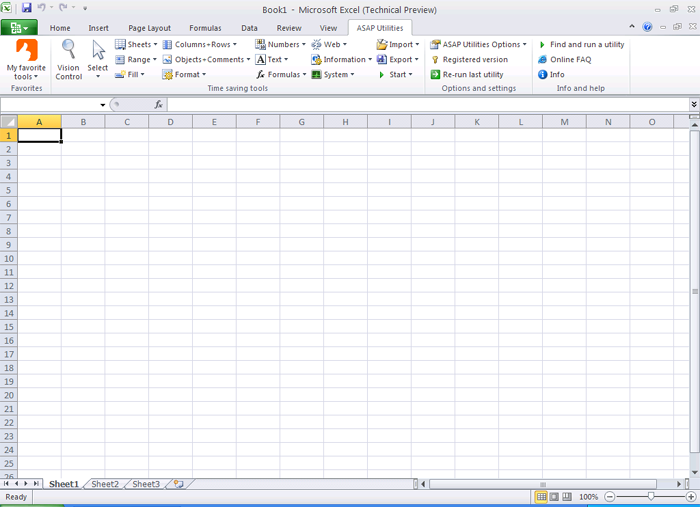 So much for the preliminary, now to the main post - My journey to becoming Nigeria's first MS Excel MVP. 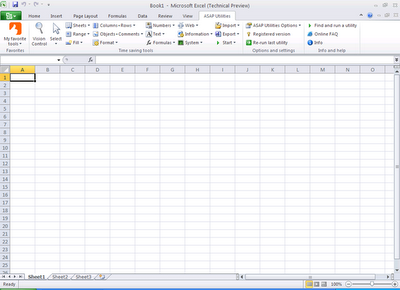 I hope you've read my post on How I became a Microsoft Excel Consultant. So, to rev up my reputation, I am working on making Microsoft award me the prestigious Excel Most Valuable Professional. And till anyone can prove otherwise, I'm gonna add Nigeria's first before the award title. The most interesting part is I will be explaining the miracles of Microsoft Office Excel from the basics (what are rows and columns) to the most complex VBA I have written (over 1000 lines of code). And I am giving you the exclusive right to interrupt me and demand a post written specifically to solve any Excel issue you are facing. But you will need to be a little patient with me though, juggling work and going to work is already killing me. I might be very slow in granting your request, but I can assure you that I'll definitely grant it and even over-deliver on your expectations. I've got to hit the sacks now, I need to wake up 4hours 10mins from now, or I'll get to work by mid-day. Hahaha. You time your sleep to the minute too? Familiar feeling. Now that we know, will def holla when I hit a block! Yeah, that's what happens when you've got six alarms to snooze every weekday morning. You become conscious of every minute till the first alarm! I'll be very glad to help.